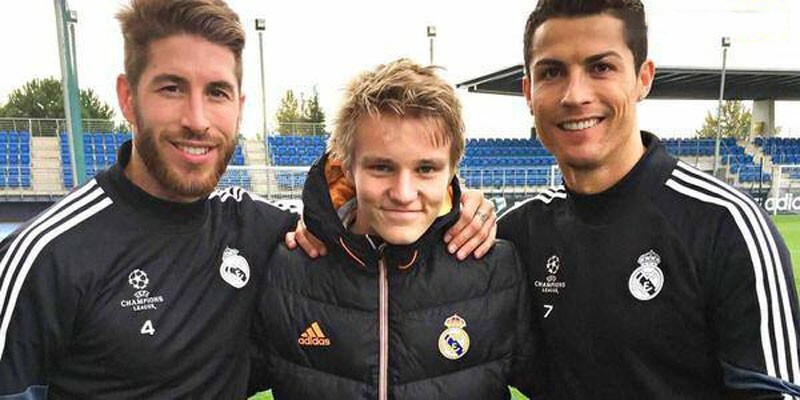 Real Madrid has finally sealed the deal to sign the 16-year old Norwegian star Martín Odegaard, after several months of negotiations in which they had to face the competition from multiple European top clubs such as FC Barcelona, Arsenal, Manchester United, Chelsea, Manchester City or Bayern Munich. 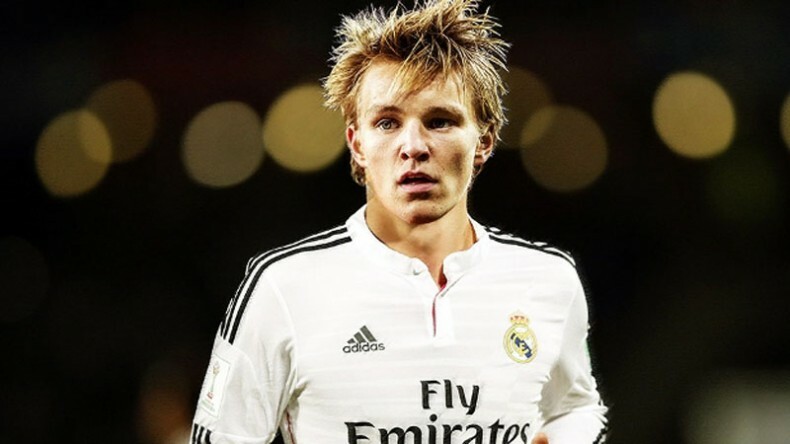 Ultimately, it was Odegaard‘s express will to join the reigning European champions that prevailed and the youngster was already presented as a new Real Madrid player earlier this Thursday. The Merengues will be paying 2.8 million euros for the operation straight away, as well as another potential 2.8 million euros fee depending on several objectives. 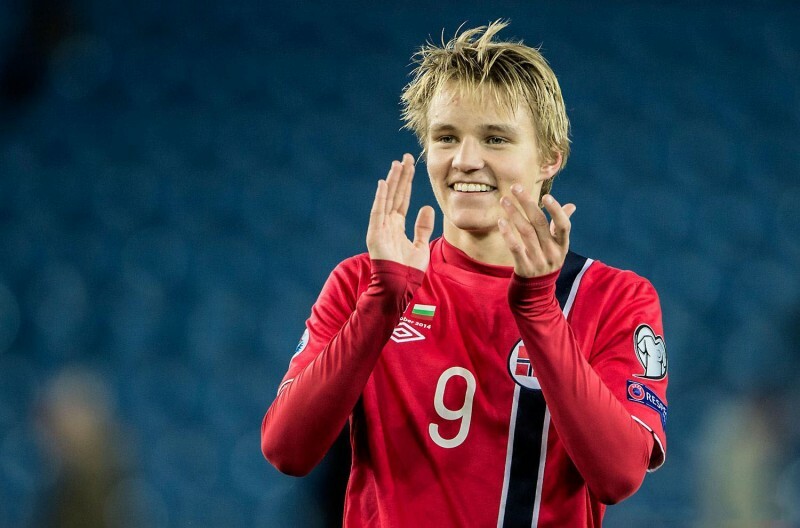 Odegaard, who celebrated his 16th birthday just a few weeks ago (on December 17 of 2014), will be training with Real Madrid‘s first team during his first steps at the club, but he’ll be playing and competing with Real Madrid Castilla. Martín Odegaard: “I’ve chosen Real Madrid because I believe this is the best club for me to develop not only as a football player, but also as a person. This was the club who offered me the best guarantees”, started by stating the former Strømsgodset player in front of dozens of journalists at the Santiago Bernabéu conference room. 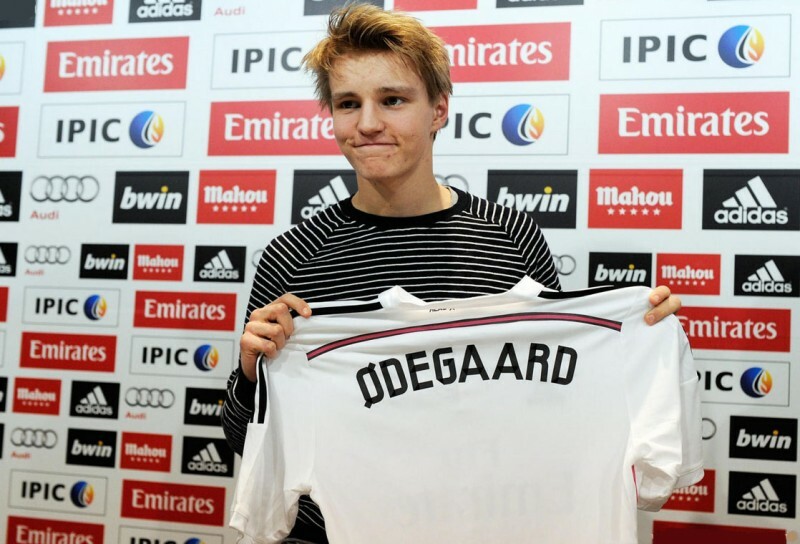 Odegaard: “I really liked all the players I’ve met on that day. They are all terrific footballers. Cristiano Ronaldo, who is obviously the best, but also Gareth Bale, Isco, and plenty of others…”, commented the attacking midfielder. When asked if he had any preferences between Cristiano Ronaldo and Barcelona‘s Lionel Messi, the Norwegian didn’t disappoint the Madridismo. 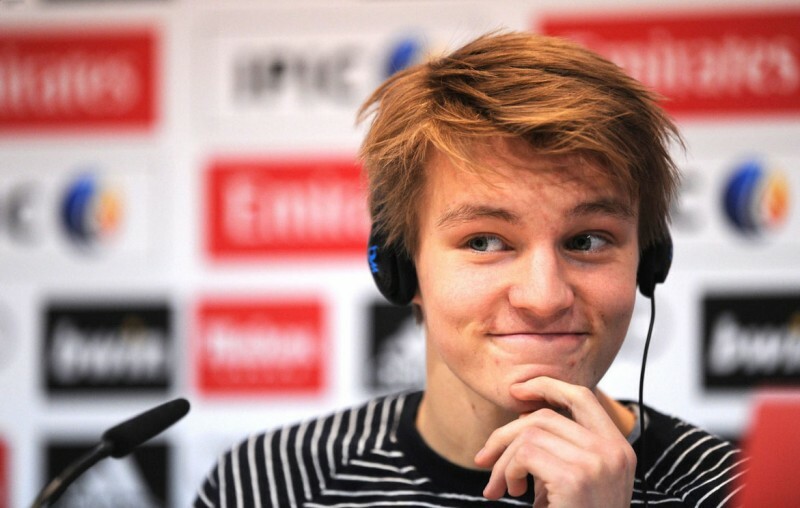 Odegaard: “For now it’s obviously Cristiano Ronaldo…”, remarked the 16-year old.